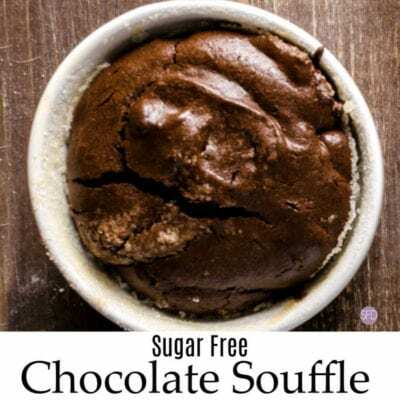 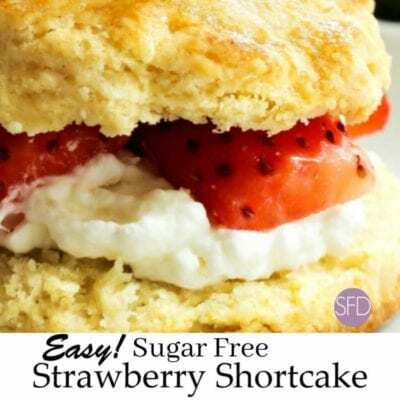 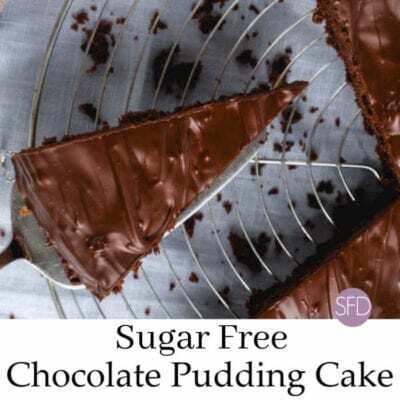 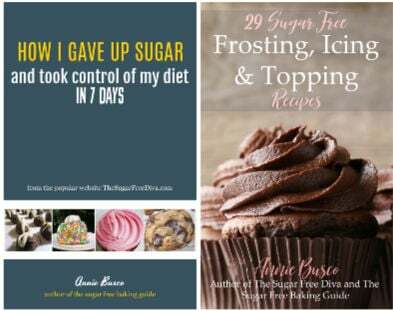 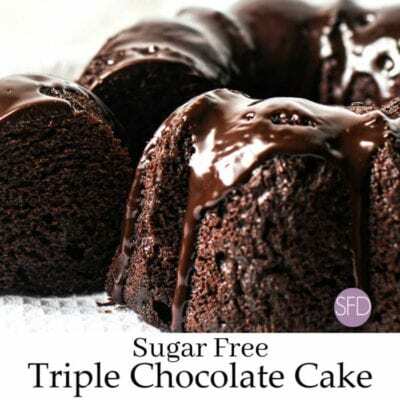 The cakes that are featured in recipes here are sugar free, diabetic friendly, and delicious. 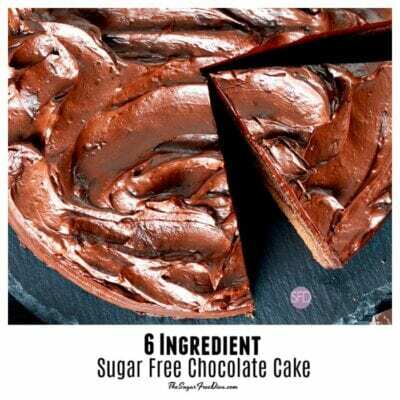 Some cakes are low carb or keto as well. 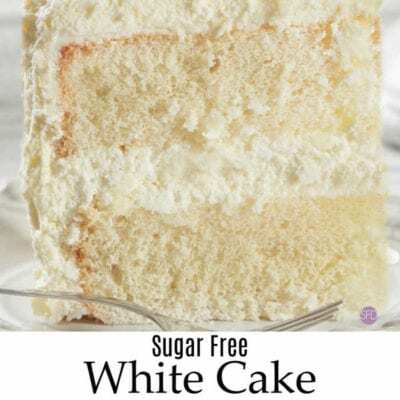 Many basic recipes for cake are featured on this site.